Welcome to the Camtasia 9 Survival Guide! 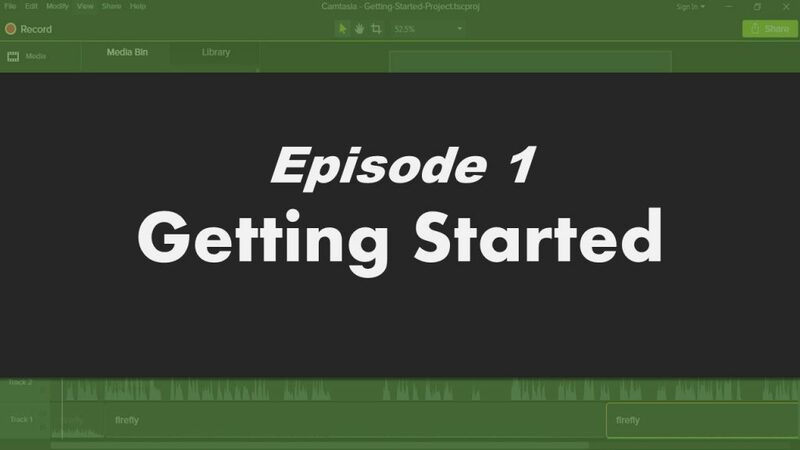 This series is designed to help you migrate from Camtasia 8 to the newest version, Camtasia 9 on the Windows platform as painlessly as possible. This Guide will consist of a series of video tutorials on blog posts (so I can add additional content like links, etc.). That’s it for this episode! Stay tuned! Like the first episode for the process aspect.